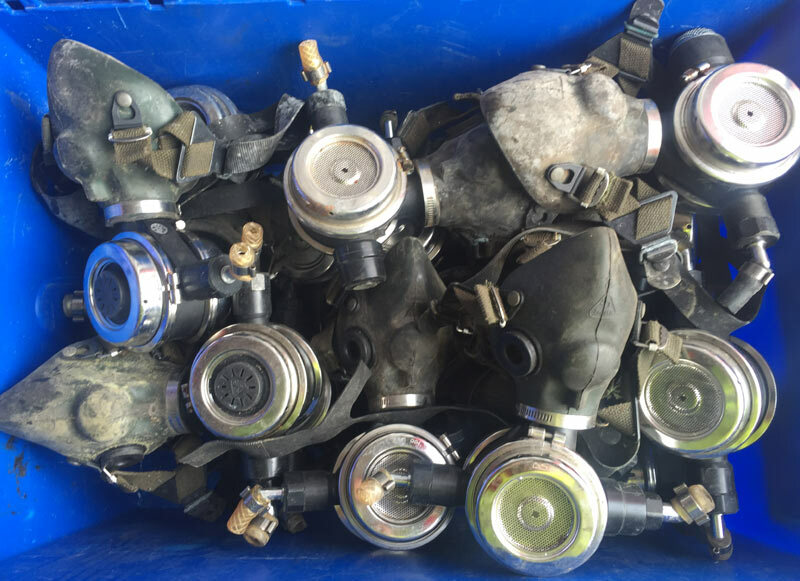 Item listed is a selection of Comex Bib Spares. Sold as Seen. 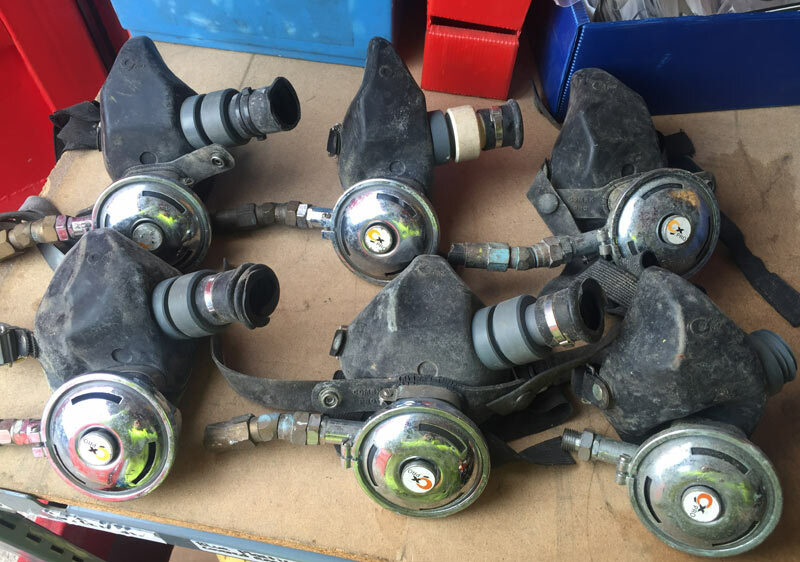 Item listed is a selection of Draeger Bibs. Sold as Seen. 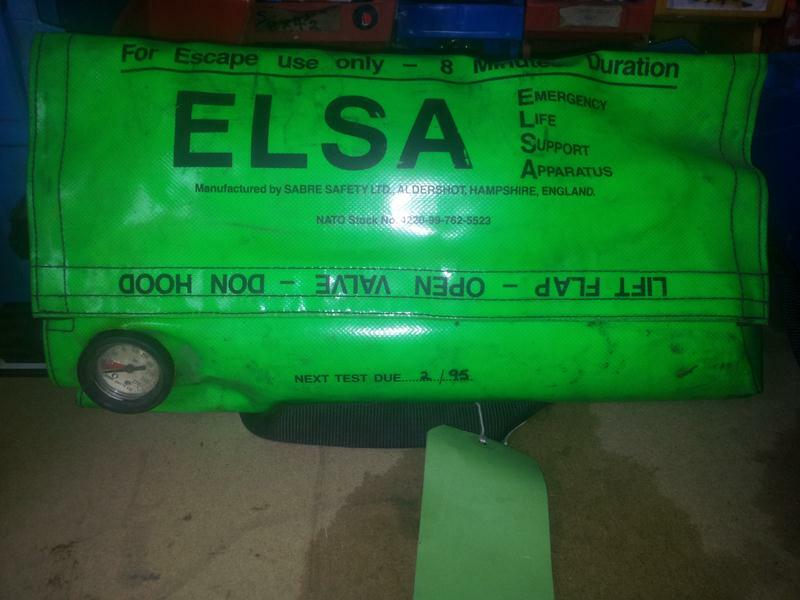 Item listed is 6 ELSA Positive Pressure Escape Breathing Apparatus. Requires retest. Sold as Seen.